Karachi: Pakistan International Airlines (PIA) has introduced a new livery with its logo and design to include a painting of the Markhor, the national animal which inhabits the mountainous regions of the country. The Markhor will be visible on the aircraft tail, while the cockpit area of all PIA planes integrates Pakistan's flag, accompanied by PIA - written in English and Urdu. 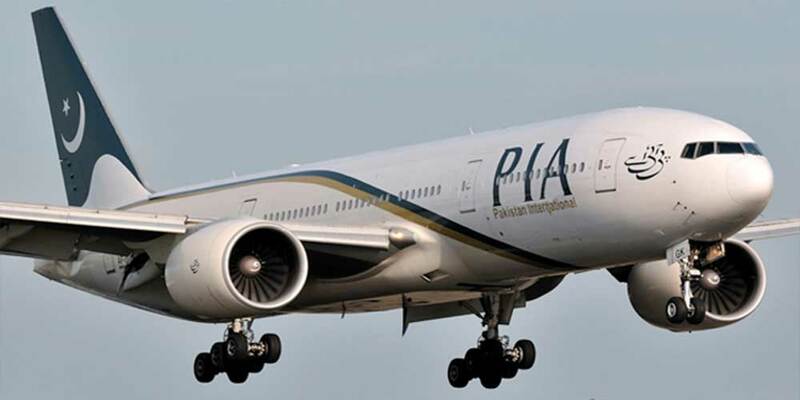 Sardar Mahtab Ahmed Khan, Adviser to the Prime Minister of Pakistan on Aviation, inaugurated the new livery of PIA on Friday in the capital city, Islamabad. In an official statement released by PIA on Friday, the adviser said that he appreciates the efforts to rebrand the image of PIA and this strategy is practised worldwide.